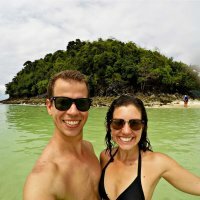 A nomad couple travelling responsibly and exploring the world! Follow our journey while we travel the world. And learn how you can too. travelling the world come true. Subscribe below! Keep up with Nomaddictives. It is a lot more fun than Reality TV.